Biaera offers fully automated, turnkey, and custom inhalation systems for laboratory-based infectious disease research. Recognizing the need for a full suite of aerobiology-related technology and expertise in the growing infectious disease research community, Biaera was founded in 2003 to bring the newly patented USAMRIID aerosol system to the commercial market. Now into our sixteenth year of business, Biaera offers a full suite of proprietary aerobiology products and services. Our custom integrated inhalation systems are designed with leading industry partners to meet individual customer requirements. Government, university, and private sector research institutions across the United States and around the world rely on Biaera’s technology and expertise as the cornerstone of their basic and applied aerosol research programs. Dr. Justin M. Hartings is the President of Biaera Technologies. Originally trained at Yale University as an optical physicist specializing in aerosols, he was assigned to USAMRIID’s Department of Aerobiology and Product Evaluation in 2000 as a captain in the US Army. Dr. Hartings served the Aerobiology Department as the Chief of Aerosol Services and later as the Director of Aerosol Research. As the Aerosol Service Chief, he was responsible for supervising all of the aerosol procedures at USAMRIID. His responsibilities included training of staff, equipment development, acquisition and maintenance, quality control, coordination with investigators, and aerosol characterization and reporting. In this capacity, Dr. Hartings supervised hundreds of aerosol studies involving rodents, rabbits, and other species using the full complement of BSL-3 and BSL-4 level select agents. After leaving active duty service in 2002, Dr. Hartings continued his work at USAMRIID as Director of Aerosol Research. In this capacity, he led a technology development effort to replace the manually controlled aerosol system that had been in use for decades with a fully automated, computer-driven control system for managing laboratory-based aerosols. This work produced several patents in the US and around the world and resulted in the development of the Automated Bioaerosol Exposure System (ABES). ABES has served as the cornerstone of the Aerobiology Program at USAMRIID since 2003. 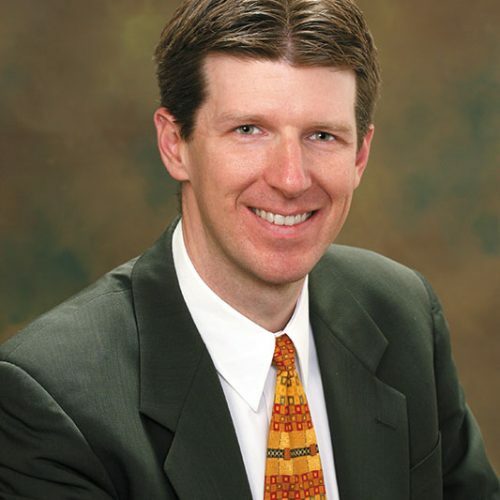 In 2003, Dr. Hartings founded Biaera Technologies and has served as its President ever since. In this capacity, he continues to develop new technologies for aerobiology research while remaining fully engaged with Biaera’s customers to meet their aerosol and aerobiology research needs. Your complete resource for building an aerobiology research program.